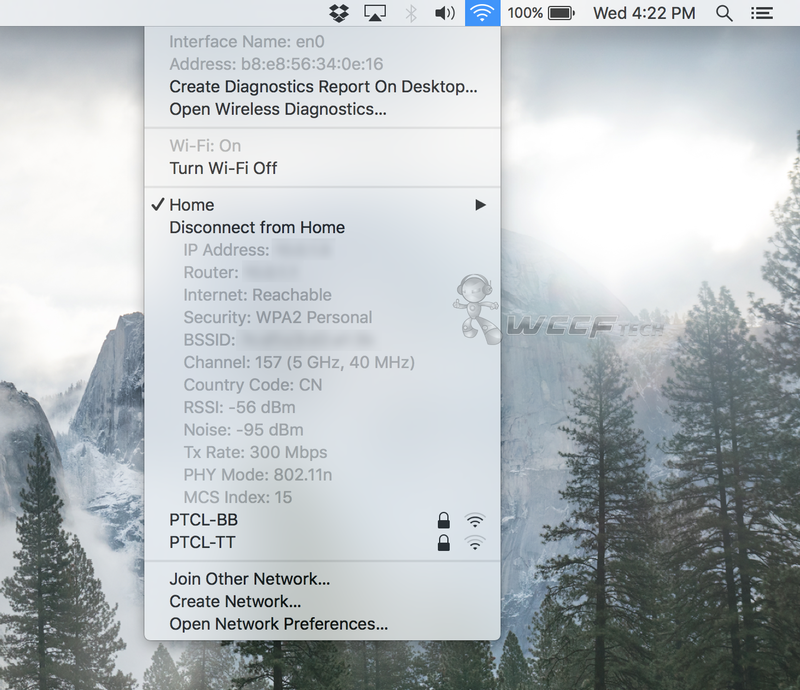 Here’s how you can view detailed information of a connected WiFi network in OS X directly from the Mac menu bar. For a lot of people WiFi is just a plain old way of getting Internet access without connecting any wires. But for some people, it’s a technological marvel driven by unicorns, channels, IP addresses and whatnot. If you fall into the latter category of people and love tinkering around with WiFi, or more specifically, love to know extra details about a connected WiFi network, then we’ll show you how you can go about your business in a few easy steps on an OS X powered computer, otherwise known as a Mac. 1. 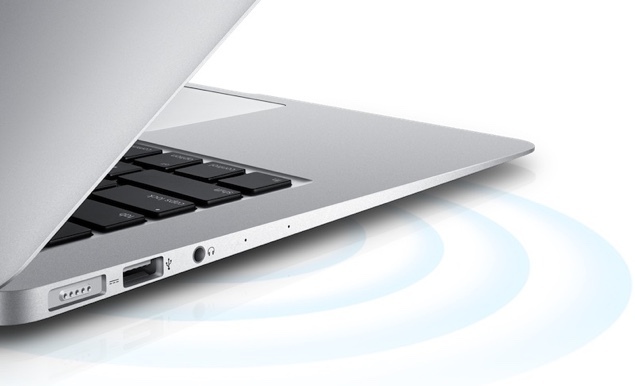 Locate the WiFi icon in the Mac menu bar. Also be sure that you’re connected to a WiFi network. Click on the icon to make sure that you are. 2. Instead of normally clicking on the WiFi icon in the menu bar, hold down the ‘Option’ key first on your keyboard. 3. With the ‘Option’ key held down, click on the WiFi icon in the menu bar. 4. Instead of the usual WiFi stuff, you’ll now be presented with a bunch of information pertaining to your currently connected WiFi network. Without going through much fuss, you’ll be presented straight up with your IP address, the router’s address, signal strength, and even the speed at which you’re connected with at the base station. Apart from the usual bits, you get information pertaining to the channel of the WiFi network, in my case it’s 5GHz. It’s extremely handy bit of information especially if you love to evaluate a WiFi network before giving it the green light for usage. For example, you’re at an airport, and you want to kick off a FaceTime call or a Skype chat, but ahead of doing anything at all, you might want to consult this tiny panel to see if the connection is stable enough at your point so that everything goes through smoothly as possible. We said it before and we’re going to say it again that Apple should not hide these things away from plain view as it enhances the overall experience for the user by a great margin. After all, many users out there don’t know about this, and we’re certain some of them even download apps to find out the very same information which OS X can easily throw at you without much fuss.